Join us on Facebook for all the latest updates, friends of Polar and more…. Get a Trial Flight Lesson from just £149. Or why not gift a voucher to a friend or relative? Choose from a variety of trips starting at just £99, or maybe Charter a Helicopter for a custom trip. Delivers an exceptional standard of Pilot Training in a relaxed and friendly atmosphere. Offers a range of fantastic value Trial Lessons where you can actually try flying a helicopter yourself. Provides a range of exhilarating Sightseeing Flights from Manston or Rochester. Enables you to Charter a Custom Flight for a small group. 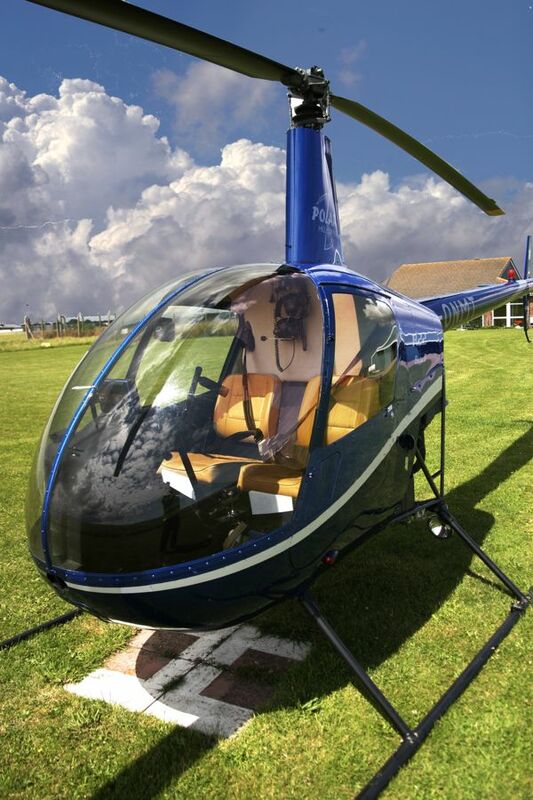 Polar Helicopters is an approved CAA Flight Training Organisation with excellent facilities, a dedicated and experienced team of qualified instructors, and our own in-house examiner. We are open seven days a week and offer TRIAL LESSON GIFT VOUCHERS, Training for both Private and Commercial Pilot’s Licences, and Type Rating Training. Each training course is personally tailored, taking into account different needs, time constraints and what each individual wants to achieve from the course. We also offer SELF FLY HIRE for suitably qualified pilots. And if you are looking for a gift for someone who loves helicopters, we may also be able to assist! Click HERE for gifts. Have a go at our helicopter puzzle below. The small picture to the left of this text shows you what it should look like. We would like to re-assure all customers that despite the uncertainties around Manston Airport, we are operating business as usual.